Promode Kumar Sen (1899-1952) was a patriot, journalist and a self-realised personality. 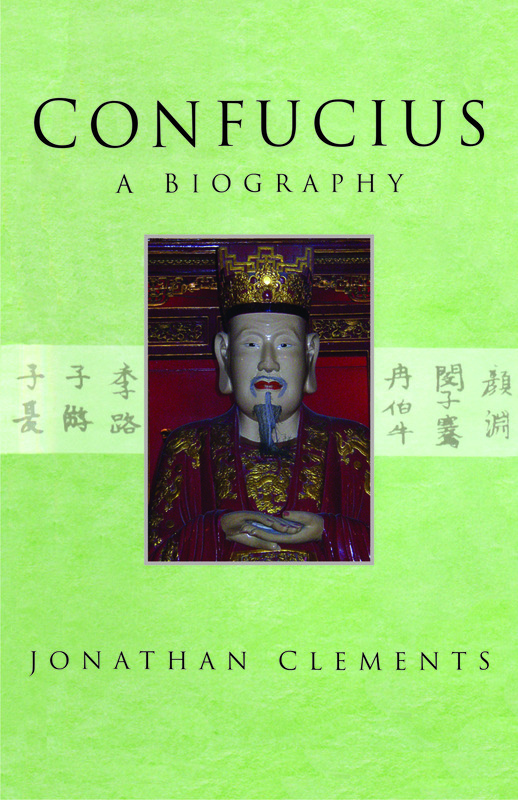 He had immersed himself in the confluence of these three streams of internal inspirations. His outstanding journalistic talent manifested through the columns of well-known newspapers of the day. 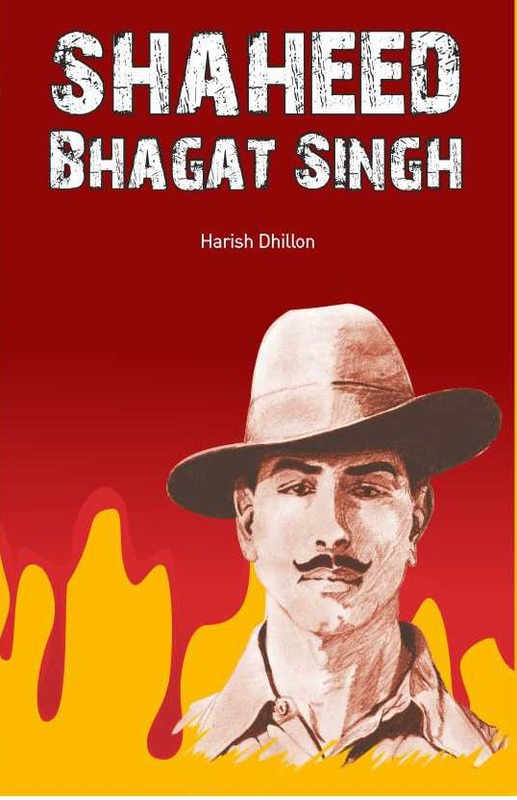 Forty Rupees and Patriotism – this was the mantra of his devotion. 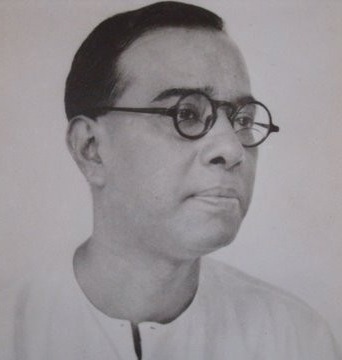 His rich and lively writings on literature, original analysis on political affairs, and patriotic articles published in the Liberty, the Advance, the Hindustan Standard and the Amrita Bazaar Patrika of Calcutta and Allahabad editions, had attracted the attention of the intellectual readership and won their appreciation. 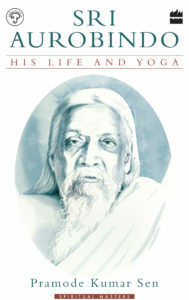 At the peak of his journalistic life he wrote Sri Aurobindo: Jeebon O Jog (Sri Aurobindo: Life and Yoga) in Bengali. 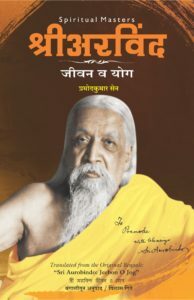 The fulfillment of the spiritual aspects of his life took place in total submission at the lotus feet of Sri Aurobindo and The Mother.